Queen Sleigh Headboard: 63"W x 9"D x 56"H - 61lbs. Queen Sleigh Footboard: 63"W x 4"D x 26"H - 41lbs. Queen Sleigh Rails: 82"W x 2"D x 6"H - 30lbs. 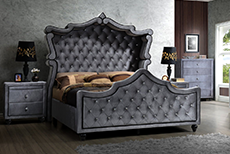 King Sleigh Headboard: 79"W x 9"D x 56"H - 74lbs. King Sleigh Footboard: 79"W x 4"D x 26"H - 50lbs. King Sleigh Rails: 82"W x 2"D x 6"H - 37lbs. 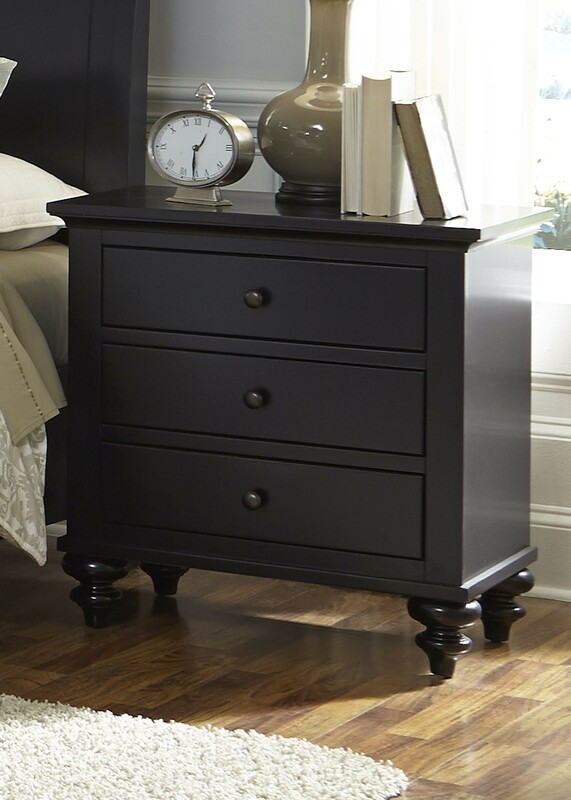 3 Drawer Night Stand: 28"W x 18"D x 29"H - 83lbs. 9 Drawer Dresser: 58"W x 19"D x 42"H - 200lbs. Landscape Mirror: 43"W x 2"D x 36"H - 44lbs. 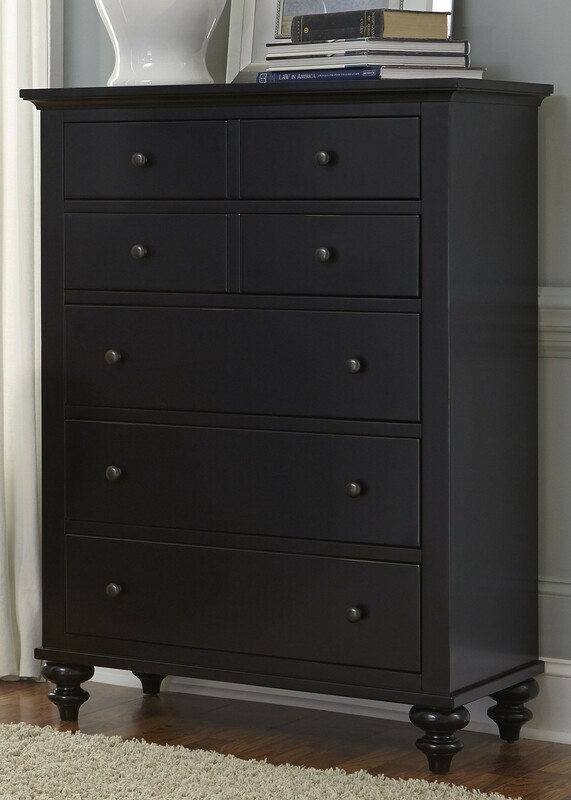 5 Drawer Chest: 38"W x 19"D x 52"H - 158lbs. Media Chest: 44"W x 19"D x 38"H - 136lbs. Hard to find a nicer line for the money than the Hamilton. Looks much more expensive than it is, so grab it while you can. I purchased the Hamilton Bedroom Set. 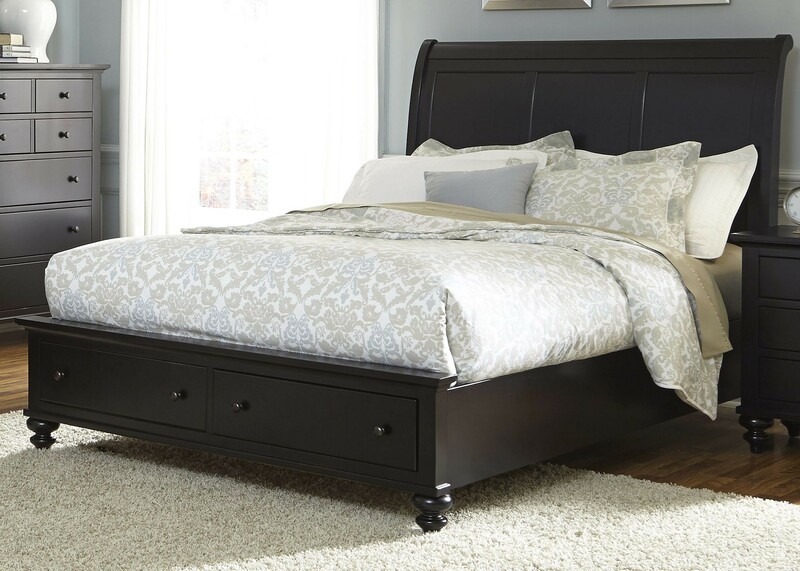 We just received the Bedroom Set we ordered from 1StopBedroom and we are so pleased with it!. It is a beautiful Bedroom Set from the Liberty Hamilton! The quality is actually better than described online. I will be recommending this to my family and friends. I am a fan of modern styles. I love the Bedroom Set from the Hamilton of 1StopBedroom. It meets my expectations. What an amazing Bedroom Set. The Hamilton from 1StopBedroom that was purchased on the 1StopBedroom website is very sturdy. It is a good piece to own. Liberty, please don't ever discontinue your awesome Hamilton! 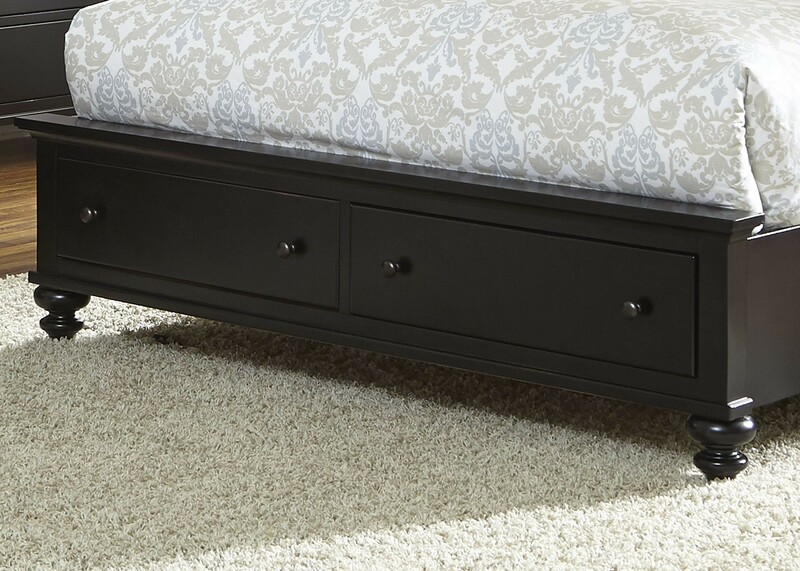 I am so impressed with the Bedroom Set I bought from this line, and plan to order the entire collection as I can afford each new piece. 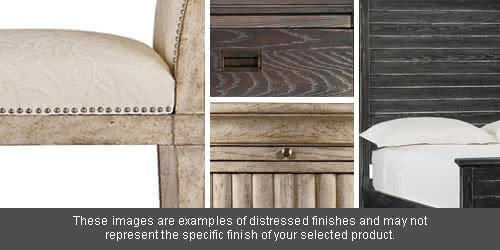 Quality is apparent everywhere in the Hamilton Bedroom Set. 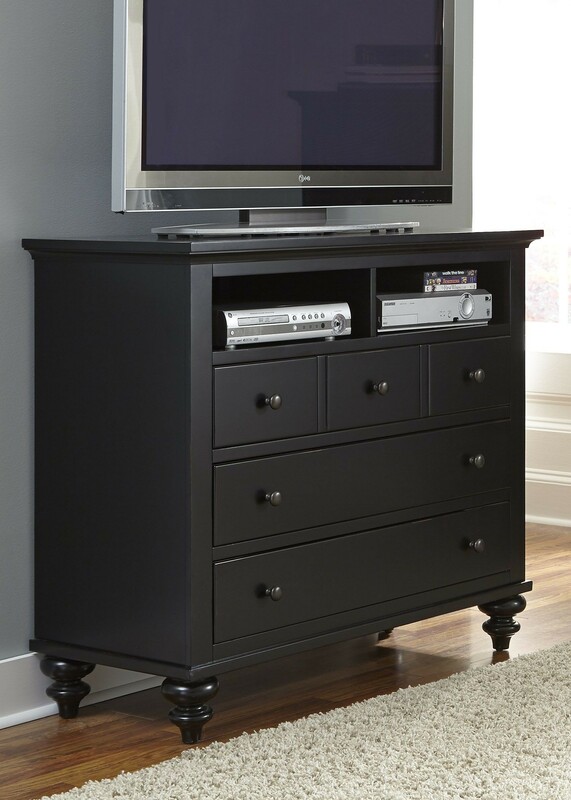 Well-built, roomy drawers, sharp dcor and attention to every detail adds up to one stunning piece of furniture. What a find!